A small, white bungalow off a main road in Macon represents a more aggressive response by Macon-Bibb County health officials to teen pregnancy. 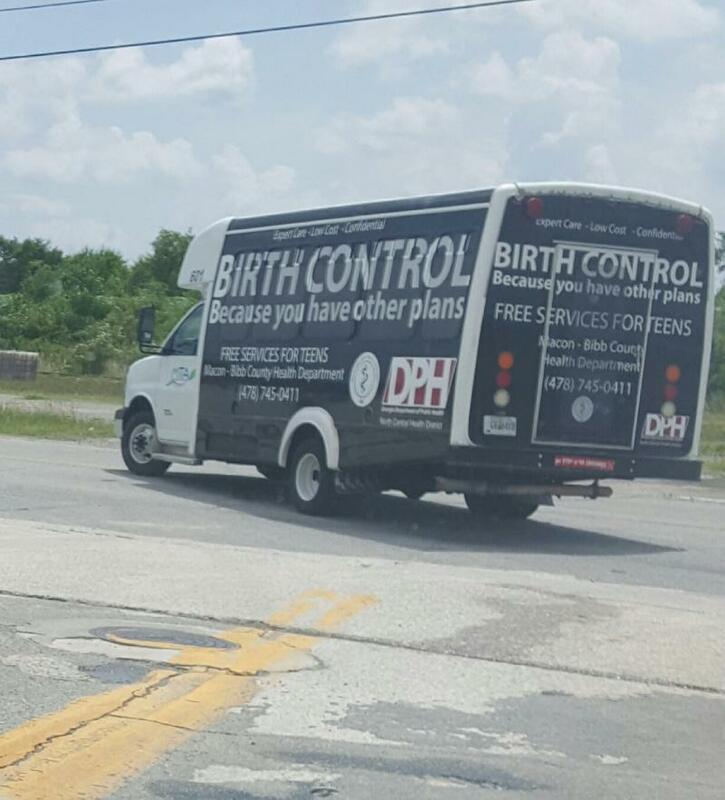 They’ll not only administer tests but county health officials will provide free birth control to teenagers. Georgia law allows minors 12 years of age and older to access birth control without parental consent.